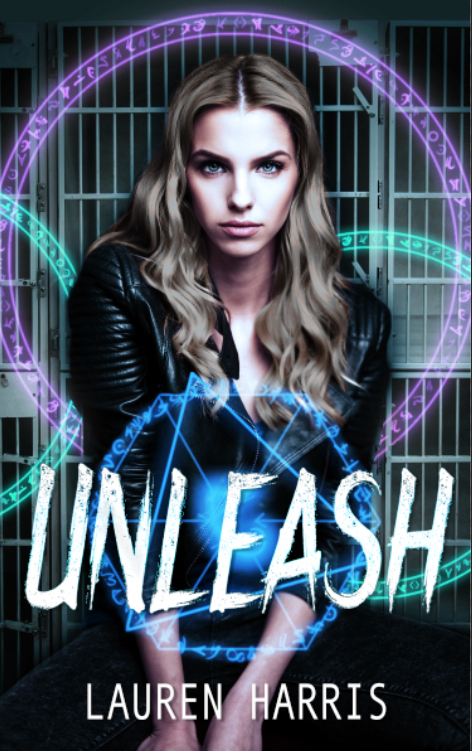 Pick up an intense urban fantasy, Unleash by Lauren B Harris and follow her on Patreon ( https://www.patreon.com/laurenbharris). 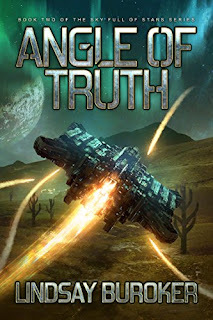 Join Harris’ mailing list for a free prequel short story to Unleash, featuring Helena’s kidnapping. Add Wicked Deeds to your cart for a heart-wrenching tale about losing oneself to dark magic and vengeance, “Shiv” by Jennifer Melzer. 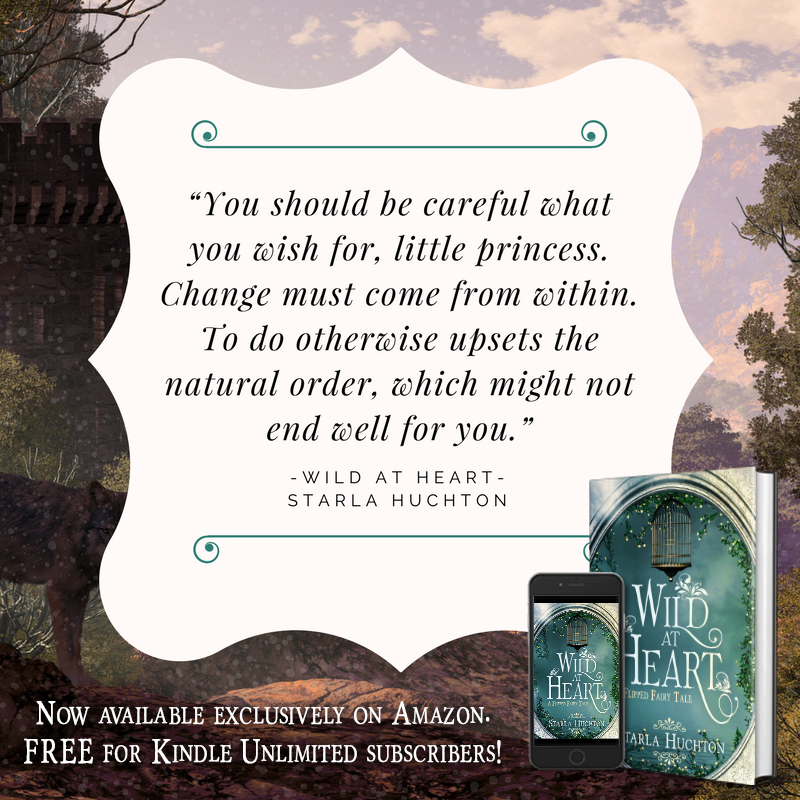 And don’t forget Wild at Heart a flipped fairy tale by Starla Huchton. You can also catch her EVOLUTION series in audio for FREE as a week-by-week podcast. Meanwhile, Alethea Kontis posted her amazing Wonder Woman photoshoot for her patreons, and she added a new patreon goal that has us all buzzing: if she can reach her monthly patreon goal, she will drop everything else to finish the Woodcutter Sisters series!!! You can find the first one, Enchanted, here. 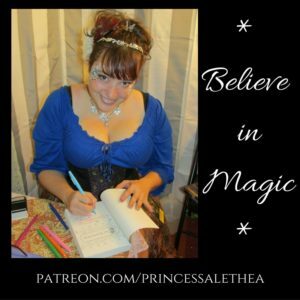 Alethea Kontis also posts weekly smile mail for her patreons. Enjoy! Meanwhile, Abigail Hilton’s patreon is sooooo close to earning another adult coloring book for her fans. She is currently posting Jager Thunder and The Guild of the Cowry Catchers in audio. Order Wicked Deeds now on Amazon. 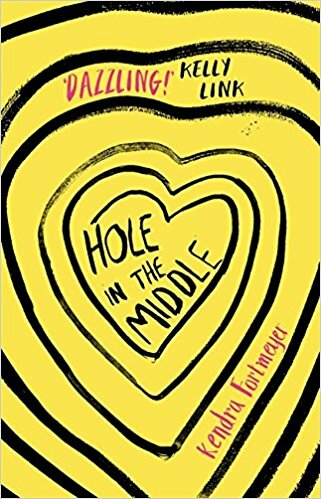 Order Wild at Heart now!